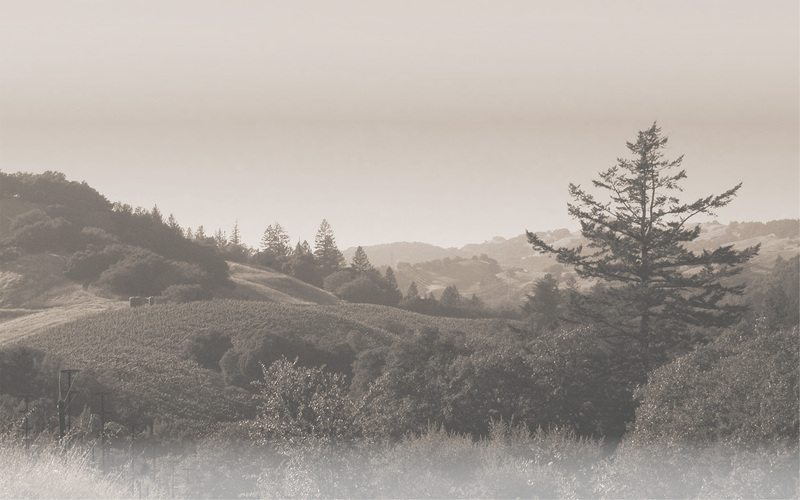 The Inaugural Release of our third Cabernet Sauvignon represents the best-of-the-best. The grapes for the Reserve are chosen from select vines that skim the mountain peaks at the highest elevation. Our fabled winemaker Timothy Milos ferments the wine into separate barrels and then chooses the finest of them all to produce this stunning Cabernet Sauvignon. Just 80 cases made. Upon pulling the cork the Viluko Reserve Cabernet Sauvignon is restrained and mineral driven, showing earth, red fruit and herbs. As the wine breaths it shows both sweet and savory flavors, from bright cherry, raspberry and vanilla to court bullion, tarragon and sage. Scents of clove and allspice, brown sugar and molasses round out the palate. This wine is deep and complex while remaining lithe and elegant, evolving for years to come. Our 2012 Reserve Cabernet Sauvignon was made from a sleet of six and seven your old vines yielding less than two tons per acre. The fruit was hand harvested on three days in October, and was selected from five vineyard blocks. After hand sorting clusters at the winery the fruit was destemmed and allowed to soak on the skins for several days, cold, prior to wild fermentation. The fermentation was pumped over twice daily and allowed to macerate on the skins for an average of 40 days from crush to press. The wine was pressed into mostly new French oak barrels where it underwent malolactic fermentation. Aged for a total of 24 months before it was bottled unfined and unfiltered.